Wouldnt say its not quite in there market, It just what they know best. 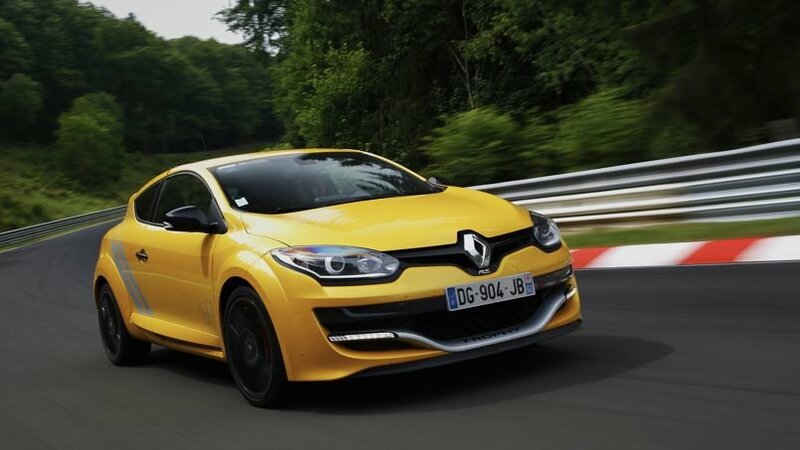 Alot of people would love a Rwd Renault, And they would sell just as fast, Maybe even faster, But like ive mentioned i am glad they are sticking to there roots, Like Porsche and there rear engined layouts. Its a shame alot of companys today dont have the same traditional heritage. Good looking car, Price isnt bad either, The Fwd game is getting serious. know only if they could get into Rwd, And give this 100bhp more with a matching color interior, Id be amazing. However, I do like to see a company stick to there roots, Like Porsche with there Rear engine. 200 units á 40.000 € will be built.